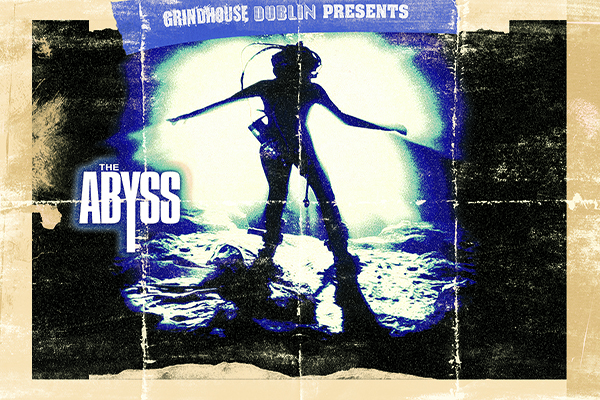 Grindhouse Dublin - Exploitation Cinema In Dublin: Silent Night, Bloody Night in The Irish Times! 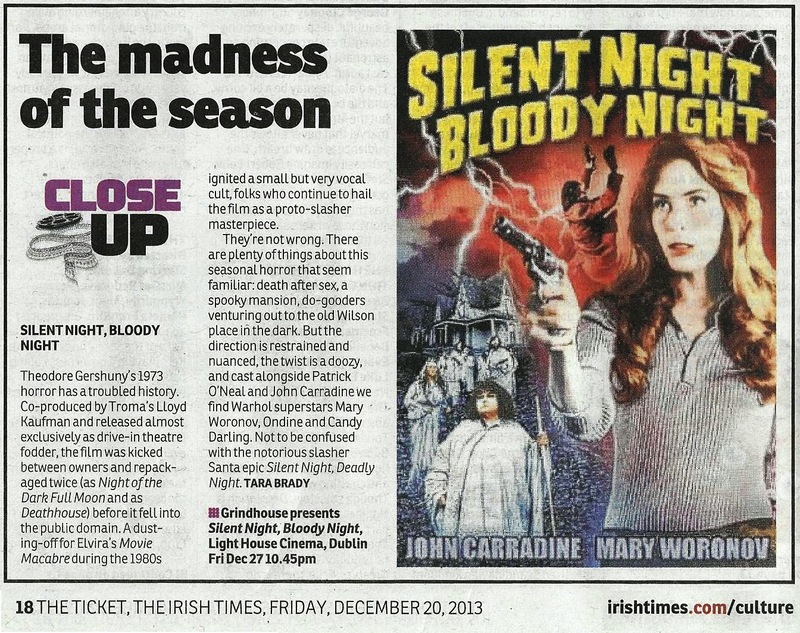 Silent Night, Bloody Night in The Irish Times! 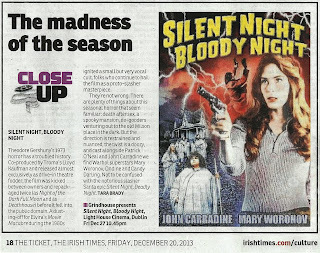 Silent Night, Bloody Night got a write up today by respected The Irish Times film critic Tara Brady! You can check out the full article by clicking on the image below! Don't forget that our screening of Silent Night, Bloody Night is next Friday, 27th December at 10:45pm! Click here to grab your tickets now!